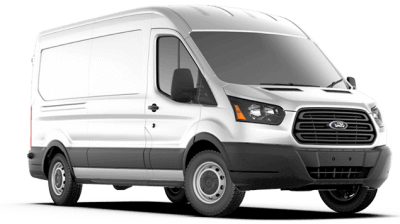 Globe offers 4X4's, Pickups, Transits, Vans and Trucks of all sizes. 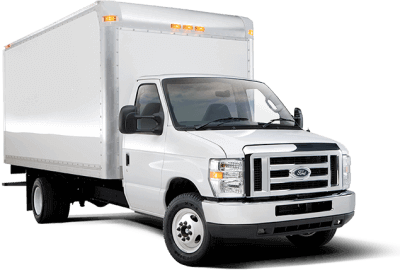 Our truck rental rates are as low as $18.95/day in Montreal. 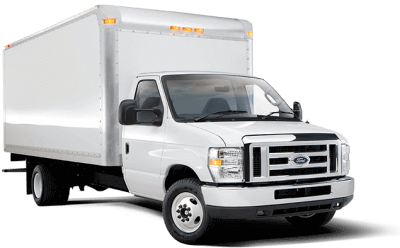 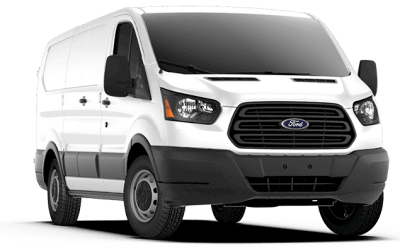 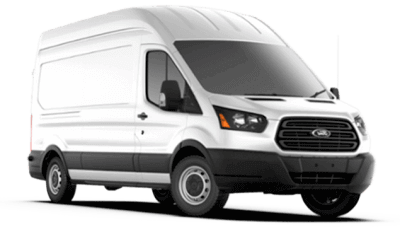 Also if you need a longer rental, we have the cheapest Monthly Truck Rental rates.